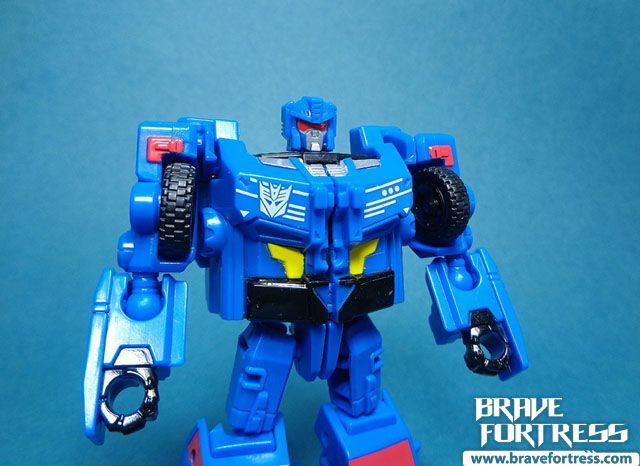 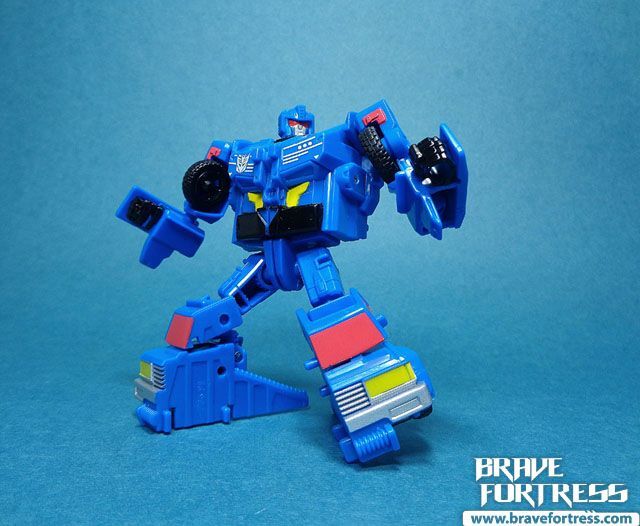 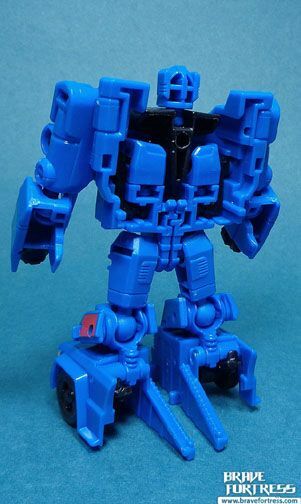 Based on his bio, not much is revealed about this new take on Battletrap’s lower body, other than he likes torrnenting Autobots with his partner Battleslash. 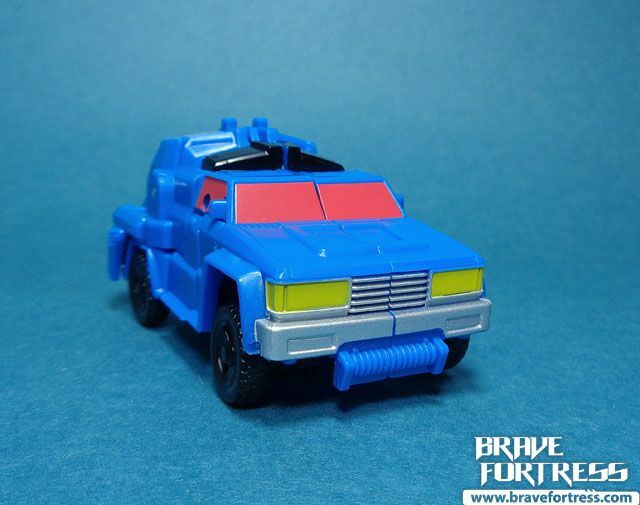 As there are no internal seats for the Titan Masters, they can ride on the roof of the vehicle mode. 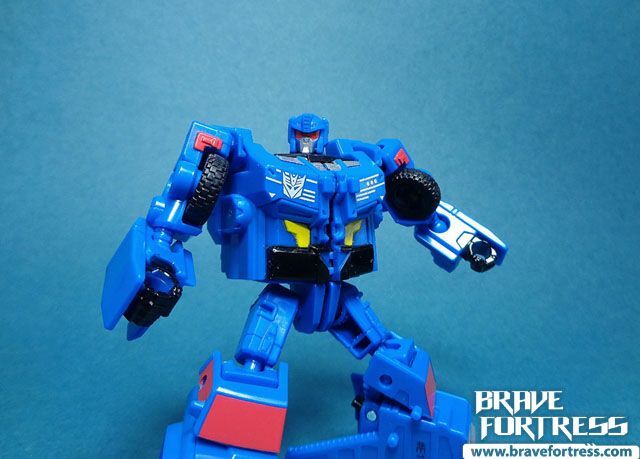 Like his partner Battleslash, I really like the build on this figure in all its modes. 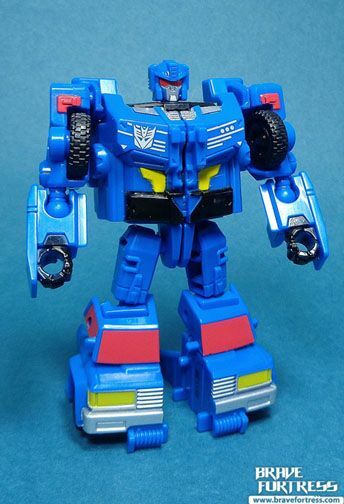 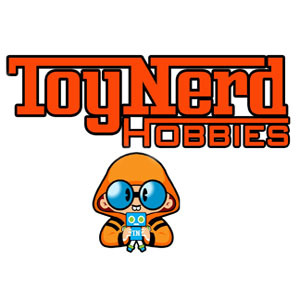 Very nicely done, Hasbro.